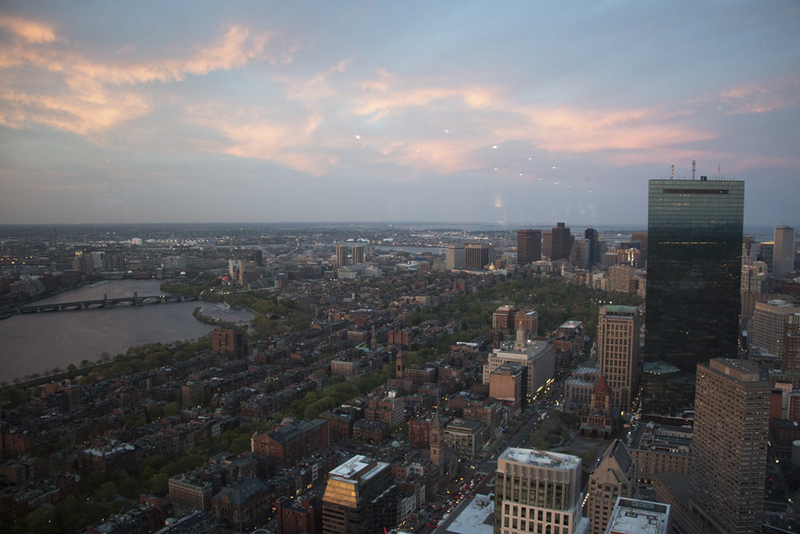 In a report released by Indeed, a job and recruiting site, Boston was ranked the third best city in the country for job seekers in 2018 and the top city on the East Coast. Indeed’s analysis looked at four metrics: favorability of the local labor market, average salary, work-life balance and job security. Boston saw the biggest jump from last year’s rankings to this year as the city vaulted from outside the top 25 to third. In a series of tweets on Tuesday, Boston Mayor Martin Walsh expressed his gratitude with Boston’s score. “We have expanded small business support; recruited industry leaders around the world to bring new jobs to our city; and moved Bostonians into middle-class jobs,” Walsh tweeted. 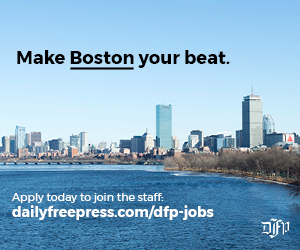 David Hayes, president of HireMinds, a Boston-based employment agency, wrote in an email to The Daily Free Press that Boston is one of the best cities in the country for employment purposes. Hayes wrote nothing has changed in the past 12-month period to thrust Boston from below 25th place to third — except, perhaps, an increase in salary across the city. The top ten cities comprised of five from California — including four of the top five — according to the report. San Jose, California was Indeed’s top-ranked city in the United States for job security with an “Indeed City Score” of 100.00. New York, for the second year in a row, did not crack the top 25, according to the report. Rather, it landed in 46th place. Indeed stated in the report that New York’s dip in employment was due to the number of people moving out of New York — a far higher number than those moving in. 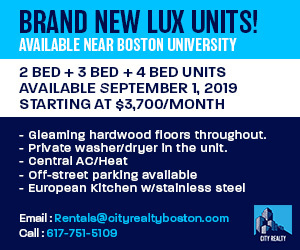 Peter Doeringer, an economics professor at Boston University who specializes in labor, said Boston has such an elevated ranking because it favors highly educated, professional and technical workers. Doeringer said Boston’s high ranking is due to a number of revolving factors.